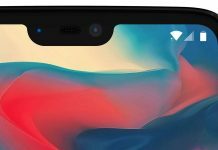 OnePlus has started seeding the OxygenOS 4.1.3 update to their flagship devices OnePlus 3 and OnePlus 3T. 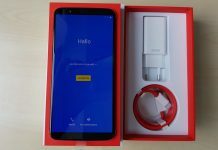 The OxygenOS 4.1.3 is based on the Android 7.1.1 still it missed new launcher feature which is already in the Open Beta 13 and Open Beta 4 for the OnePlus 3 and OnePlus 3T respectively and there are few more features which are getting appreciation from Open Beta users but aren’t in this update. Like always OnePlus rolling out the update in small slots so it may take some to reach all the customers globally. Still Waiting For The Update? 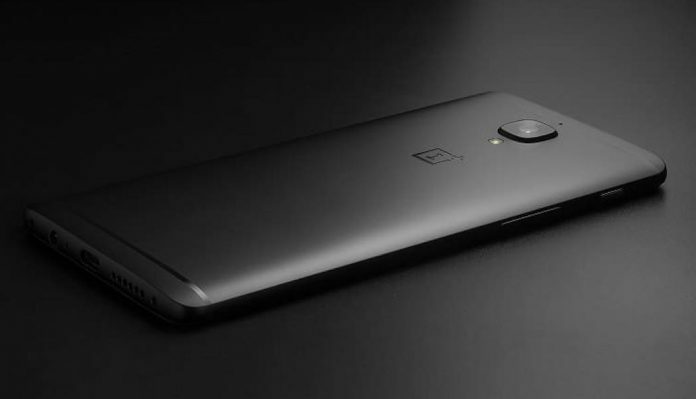 Know, How To Get The Latest Update For OnePlus 3-3T. As you can see there aren’t any new features in the changelog it is almost similar to the previous update of the OxygenOS. 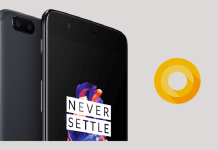 There are lots of new features available on the Open Beta version of OxygenOS for OnePlus 3 and OnePlus 3T but it seems that the users who haven’t installed the Open Beta on their phone may need to wait little longer for those features on their phone. 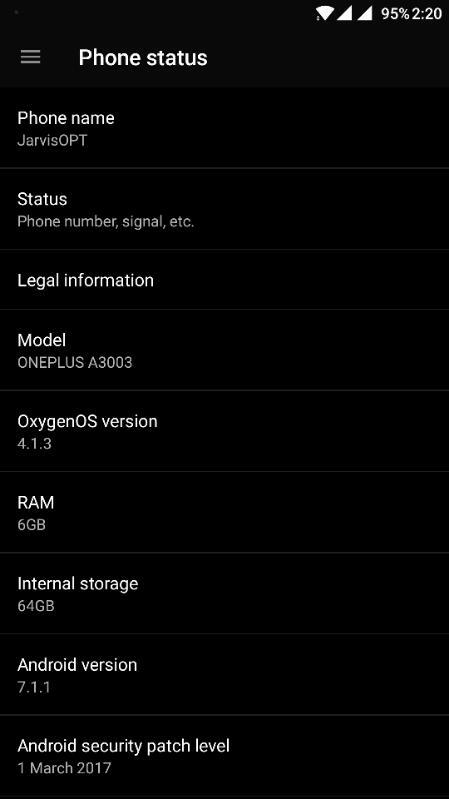 I hope the next OTA of OxygenOS may bring all new features available with Open Beta version of Oxygen OS.